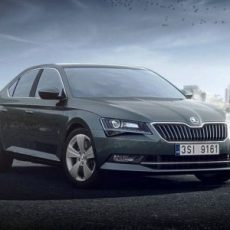 A new programme offers assured Škoda Superb buyback, making future proceedings easier for owners of the premium sedan. 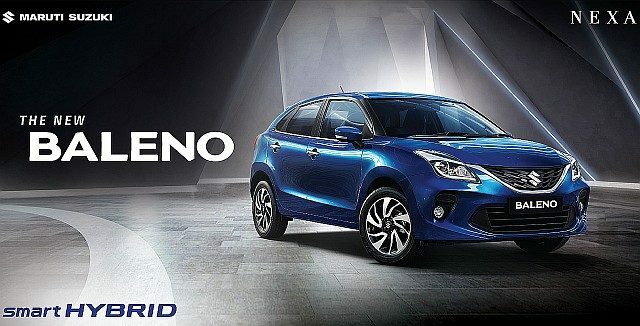 Maruti Suzuki are about to launch a new variant in their Baleno range which features next-gen smart hybrid technology. 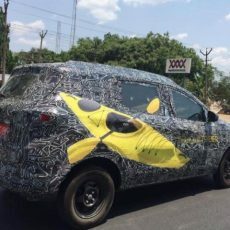 The Renault Triber will being marketed as a car that is spacious and has flexible seating and will also start a new sub-segment of cars in India. 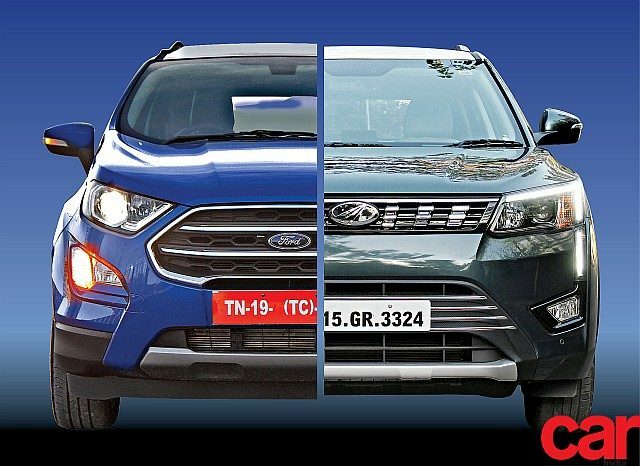 Mahindra Group and Ford Motor Company have signed an agreement, strengthening their existing alliance in India, to co-develop a new mid-sized sports utility vehicle (SUV). 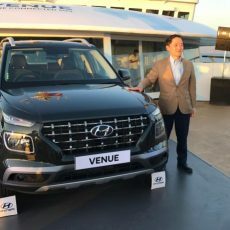 The made-for-India new Hyundai Venue compact SUV gets two petrol and one diesel engine options and is the first Hyundai model in India to get a seven-speed dual clutch automatic transmission. 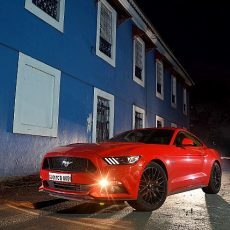 American automobile giants Ford are on top of the world with their famous muscle car, the Mustang, winning the best selling sports coupé in the world for the fourth consecutive year.